There are a lot of artificial fitters around ready to take advantage of you and your money. They make promises of quality work in no time but leave you with poor or unfinished work. However, in this article, we discuss ‘How to Spot a Rogue Fitter’, so you can easily spot those trying to scam you out of your money. No one likes a botched job. However, Faux fitters tend to provide just that, leaving dirty work and in some cases unfinished work. Though it’s good to look for a company which provides fast installers, when it’s too quick to be true, then it just might be.  Whatever the installation might be from Windows to Conservatories, there are many reputable companies available in various areas nationally providing quality fitters to install Conservatories or Windows in areas like Milton Keynes or Conservatories in Banbury. With well-established companies, quality is always guaranteed. 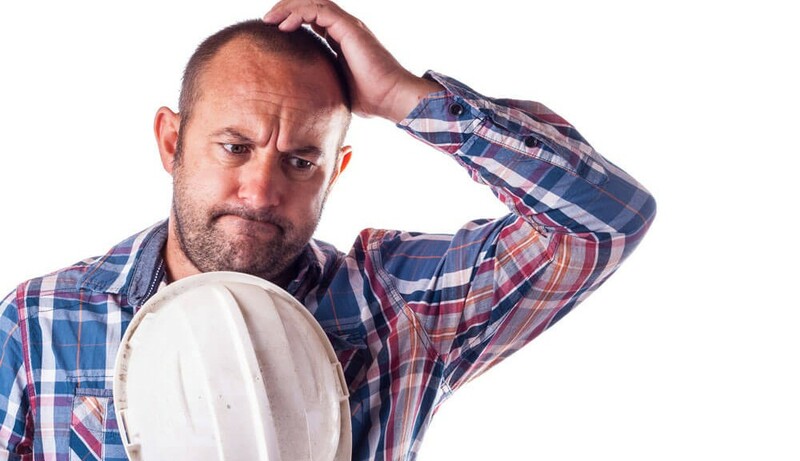 If your fitter is reluctant to provide references, then there is a high chance that you are dealing with a rogue installer. In most cases, rogue fitters are unwilling to give references because the don’t have any and if by chance they do have references, they are regularly illegitimate. References are critical as it measures the company’s reliability, the more references a company has, the more customers they have. Always ask for references if you think you are dealing with a rogue fitter before you allow them to begin installation, this will keep you safe and stops you from wasting money. Avoid those fitters who say ‘they just happened to pass by and noticed…’, or even those who claim to have just finished a job in the area and noticed something they could do for your property, the chances are they are trying to scam you. No well-established company will send fitters to knock on your door offering various services; they will always call first to tell you what time to expect their fitters to arrive and you will definitely know beforehand of any arrivals.